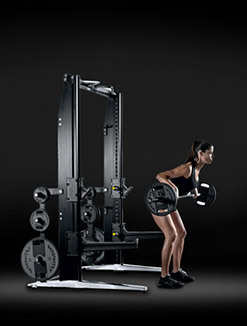 Power Personal becomes Superior, for a more effective strength training. 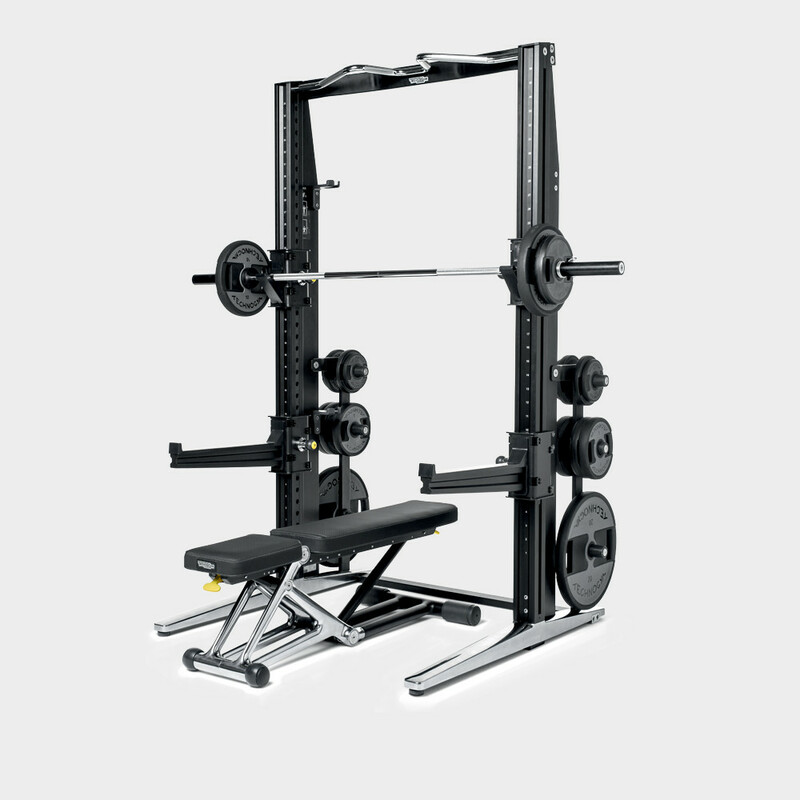 With respect to the Essential version, Power Personal Superior includes Rack Personal, a set of dumbbells and discs (115 kg) and a barbell, which are all from the Free Weights line. 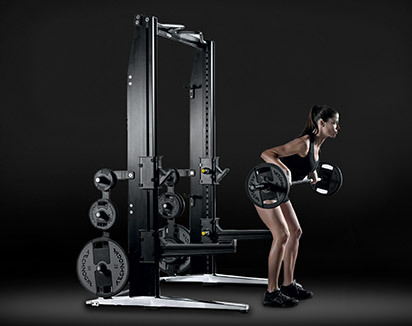 With Power Personal Superior you can train all muscles at a professional level, and it is perfect for your home gym. 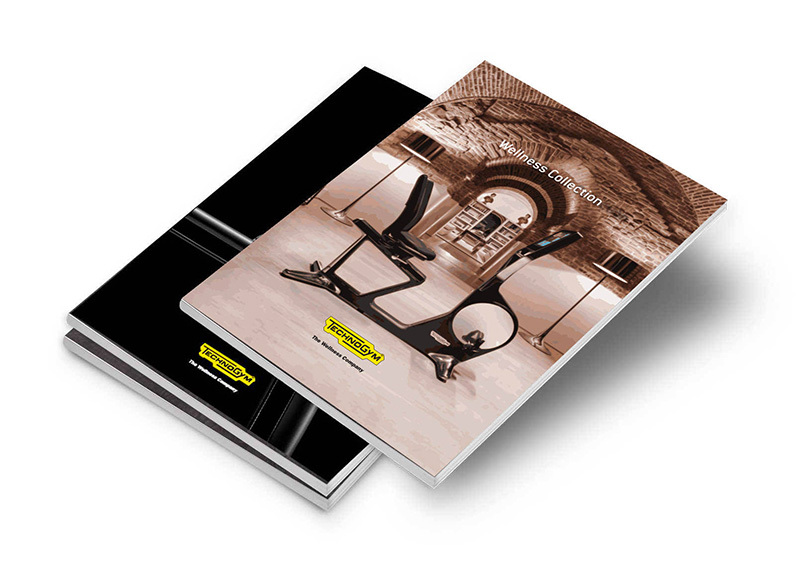 Thanks to the Technogym app, you can have access to a vast library of exercises and training programs illustrated step by step by videos. 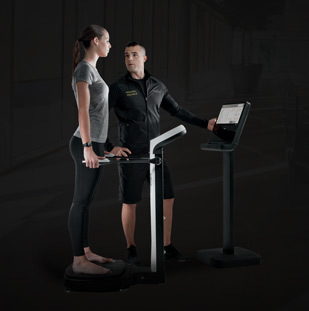 It’s like having a virtual personal trainer at home. 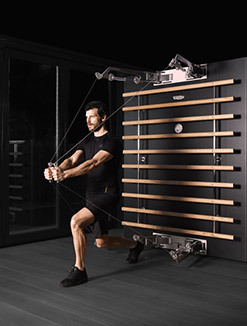 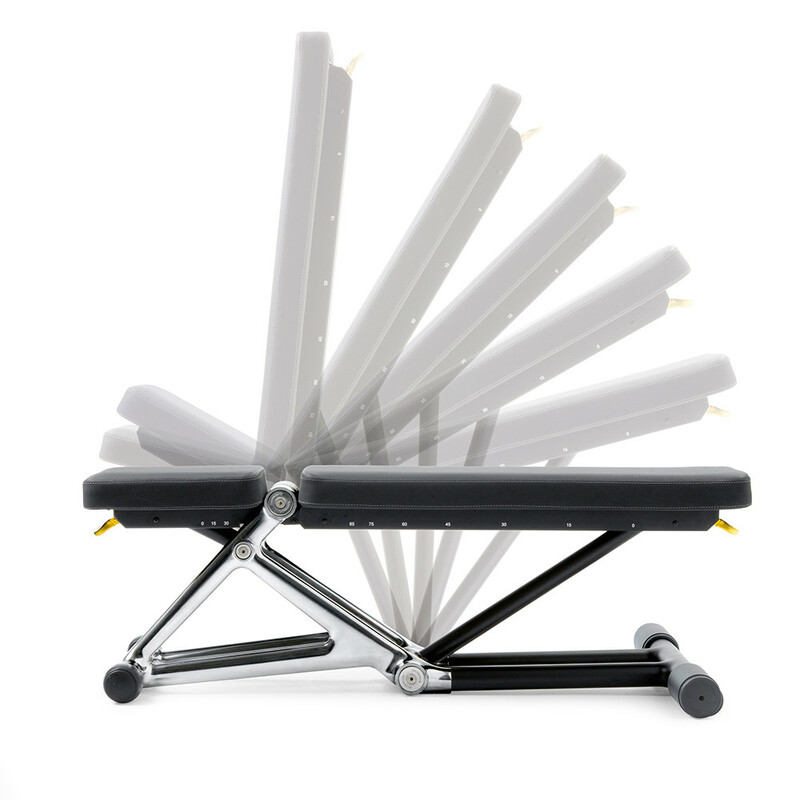 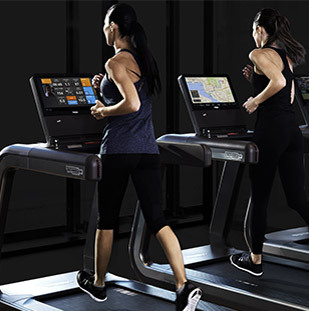 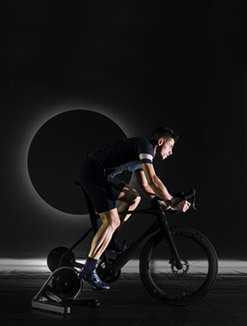 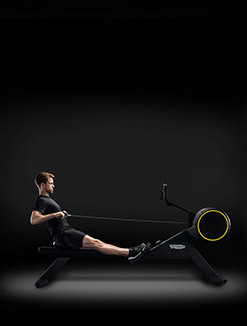 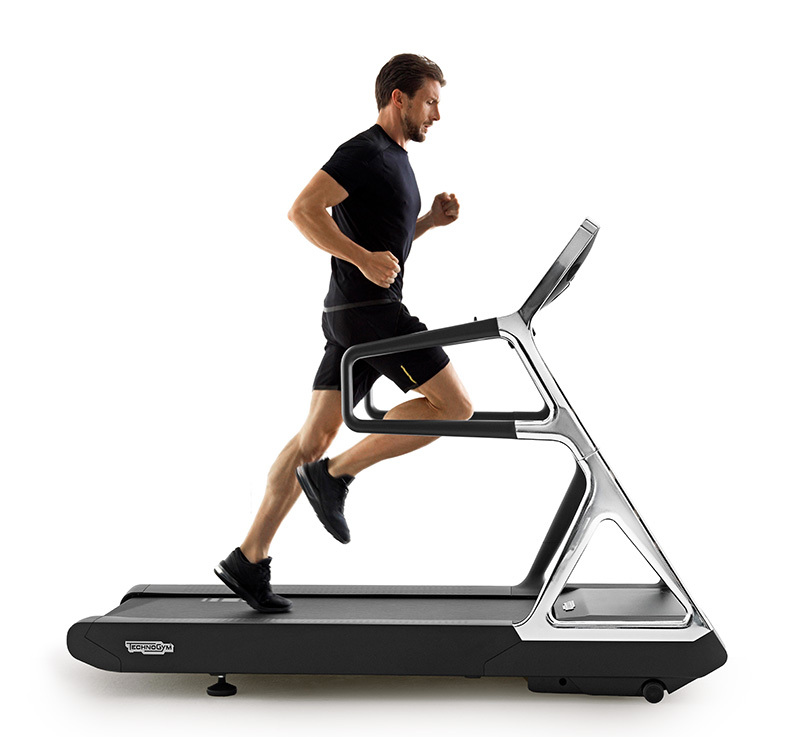 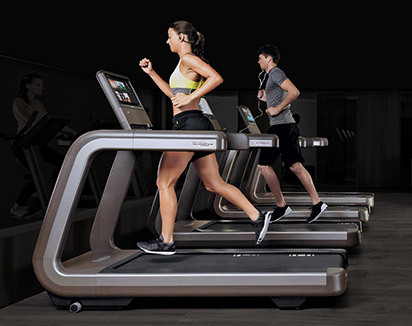 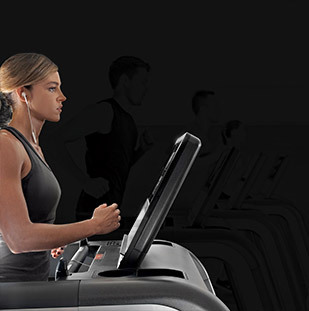 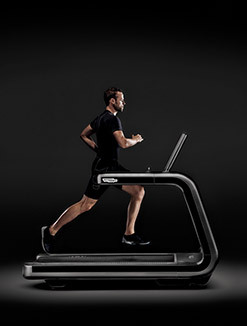 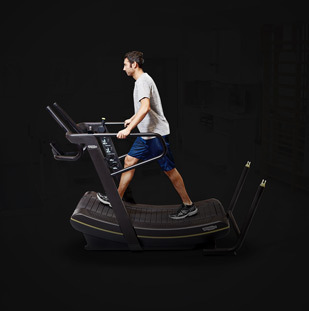 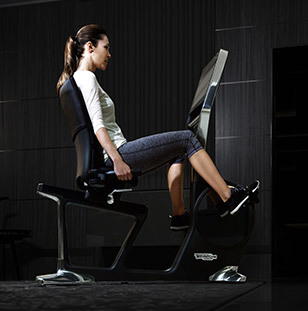 Technogym’s thirty years of development experience combined with design by Antonio Citterio make Power Personal Superior a unique product that blends style and functionality together with safety. 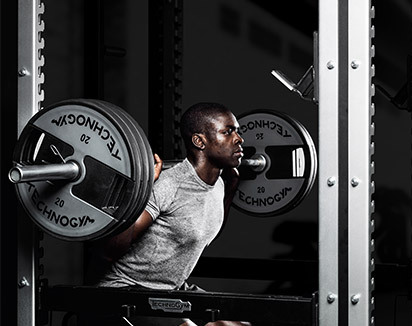 Strength training has to be safe in order to be truly effective. 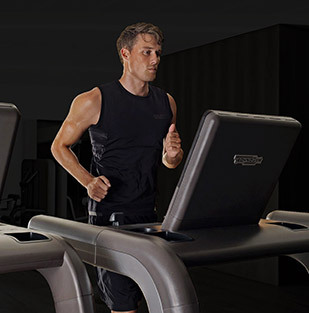 For this reason Power Personal Superior features the Smart Lock system, so the barbell holder cannot be unlocked accidentally. 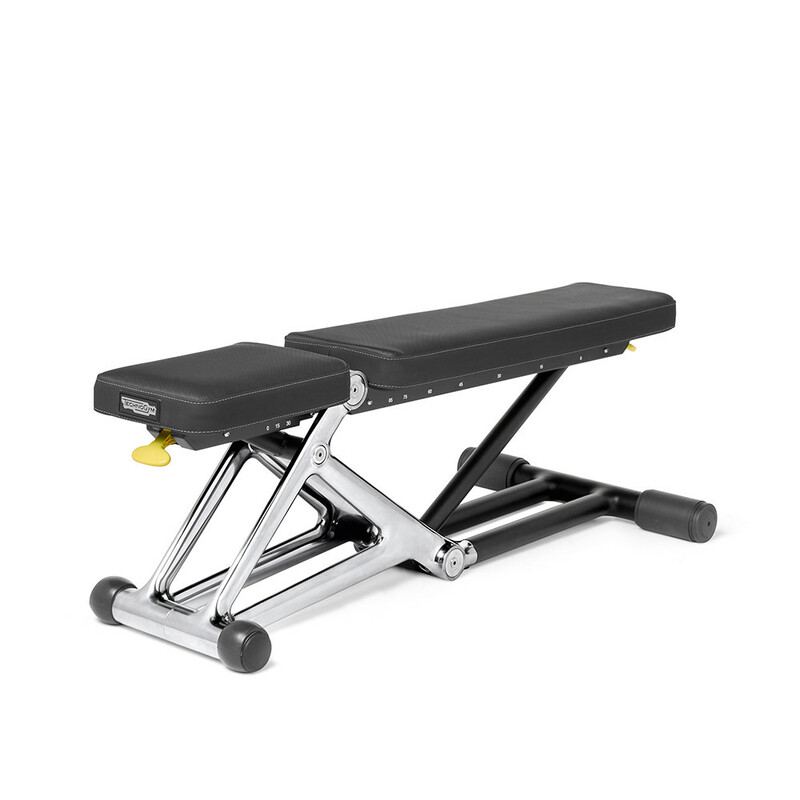 In addition, the grip on the bar is always steady thanks to its unique chrome-plated surface. 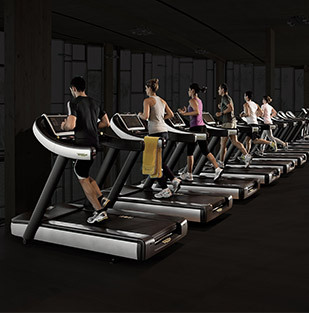 For the purposes of safety and comfort it is very important that the training area is always neat. 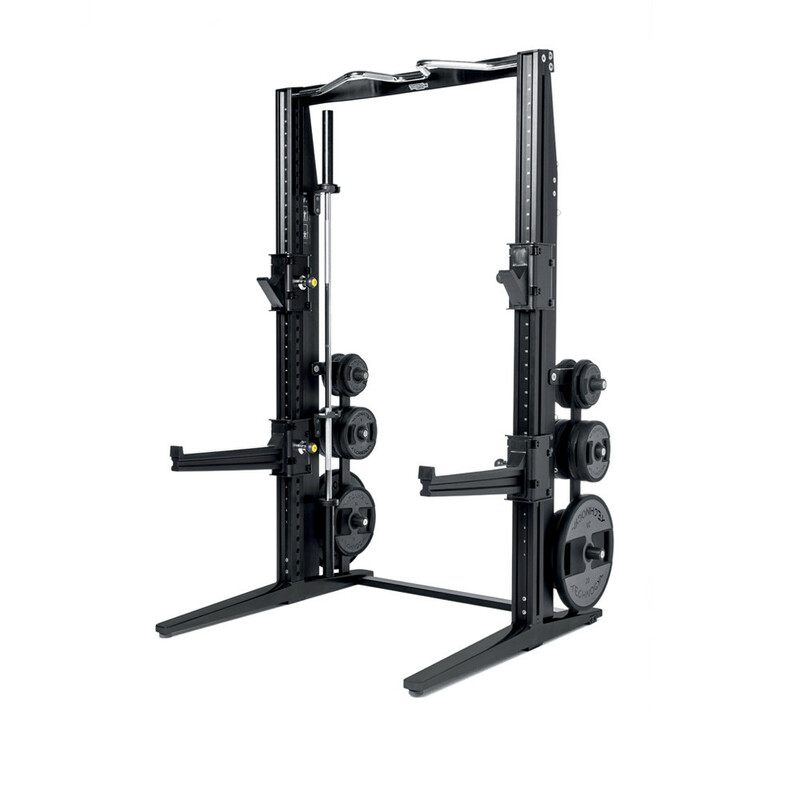 Rack Personal features a special integrated storage for barbells, dumbbells and discs, so that you can train in an area free from obstacles. 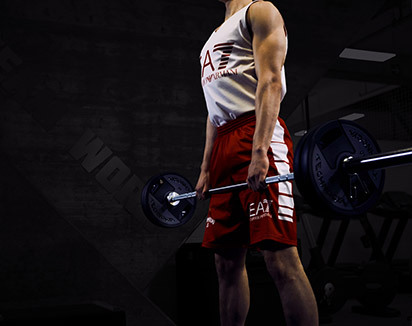 The core solution for your strength workout at home, designed around the current high-performance workout and The core solution for your strength workout at home, designed around the current high-performance workout and professional training trend. 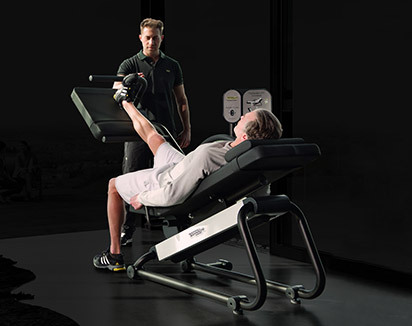 Want to know why POWER PERSONAL SUPERIOR gives you the best training experience?